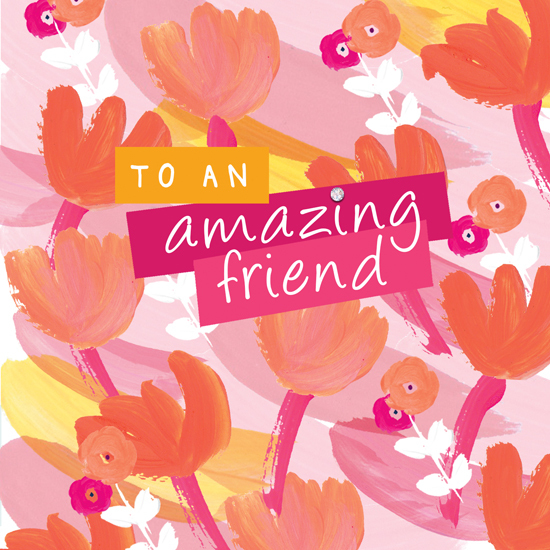 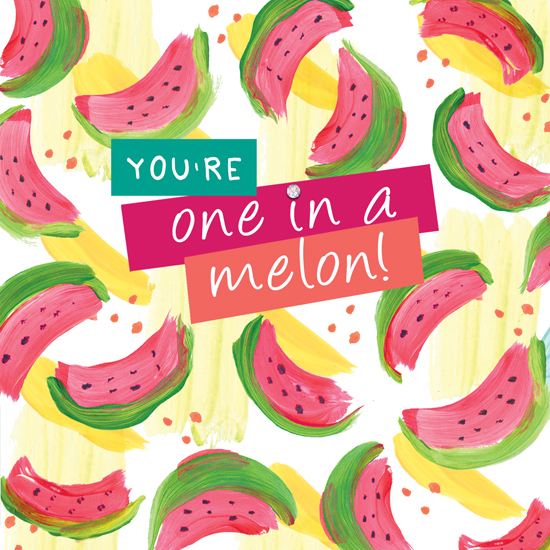 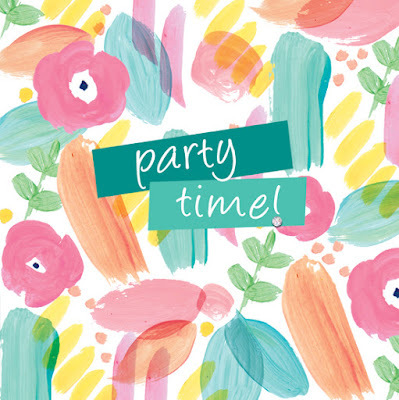 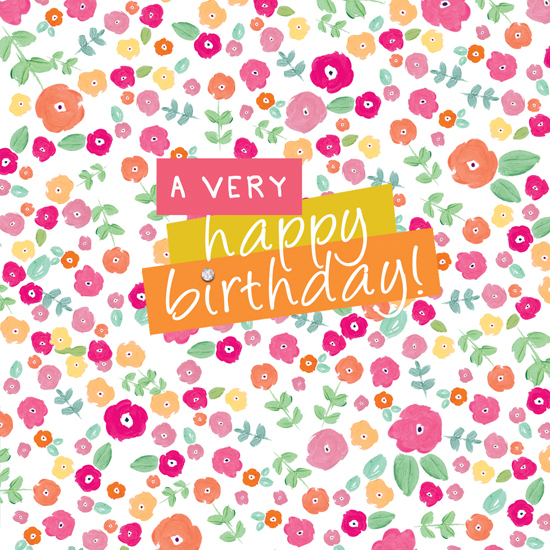 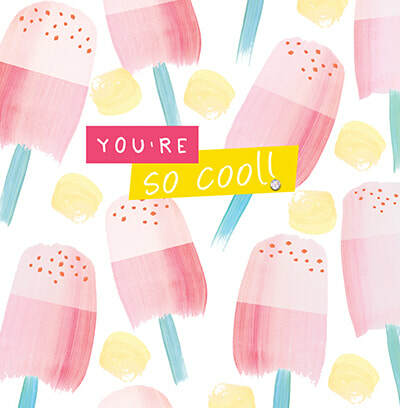 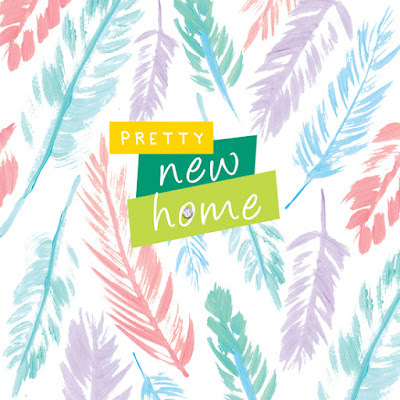 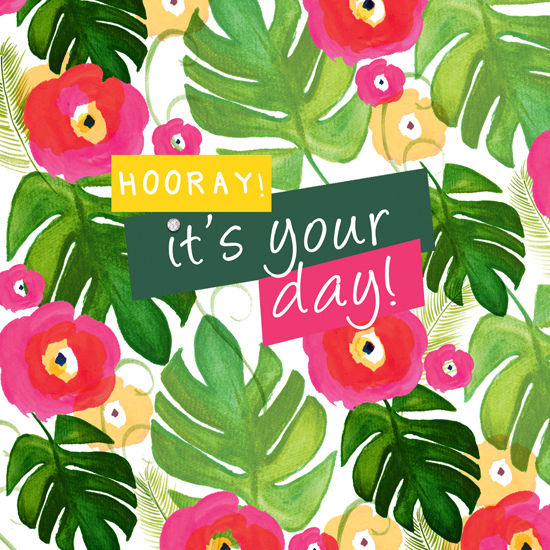 Rebecca Brookes of Sunshine & Freckles has created a new range of greetings cards called 'Patterned Pretties'. They are a cute range of colourful patterned cards, all hand embellished with a small silver rhinestone. Each design is colourful, fun and vibrant, in Sunshine & Freckles signature painterly style. As seen online here.